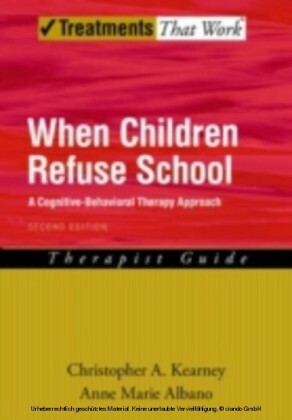 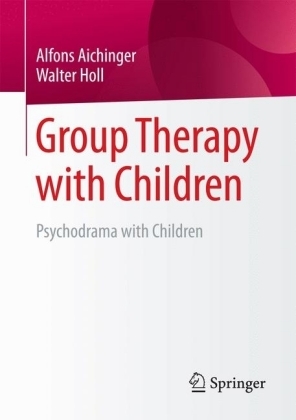 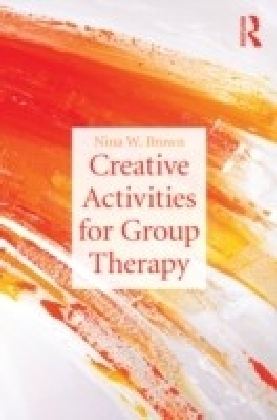 Focusing on theory and therapeutic factors and applications, this work will provide group leaders and counselors working with children with a conceptual basis and specific strategies for use in therapy, counseling, and therapeutic groups. It proposes that groups be formed around themes of condition (such as loss), rather than themes of circumstance (such as divorce). 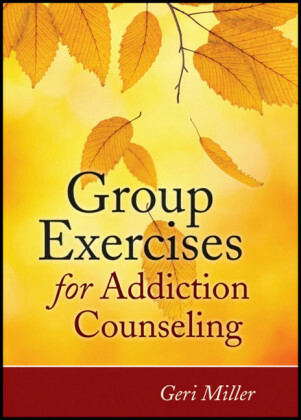 Forming the group, leader characteristics, and the expression of feelings and emotions are emphasized by the author. 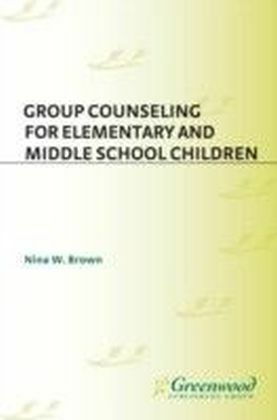 This work will be of interest to all mental health professionals working with children--school counselors, social workers, psychologists, and psychiatrists.